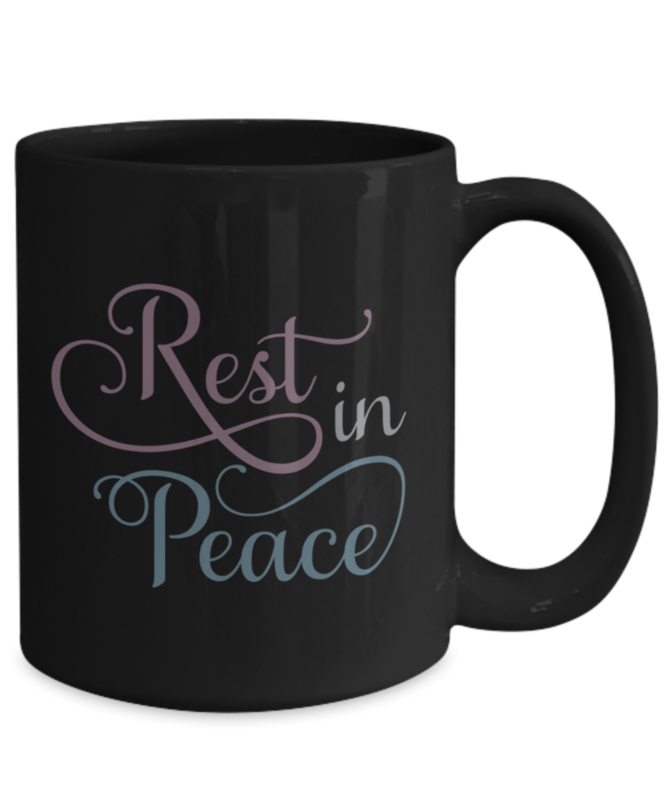 New Design Remembering the ones you love and will never forget. 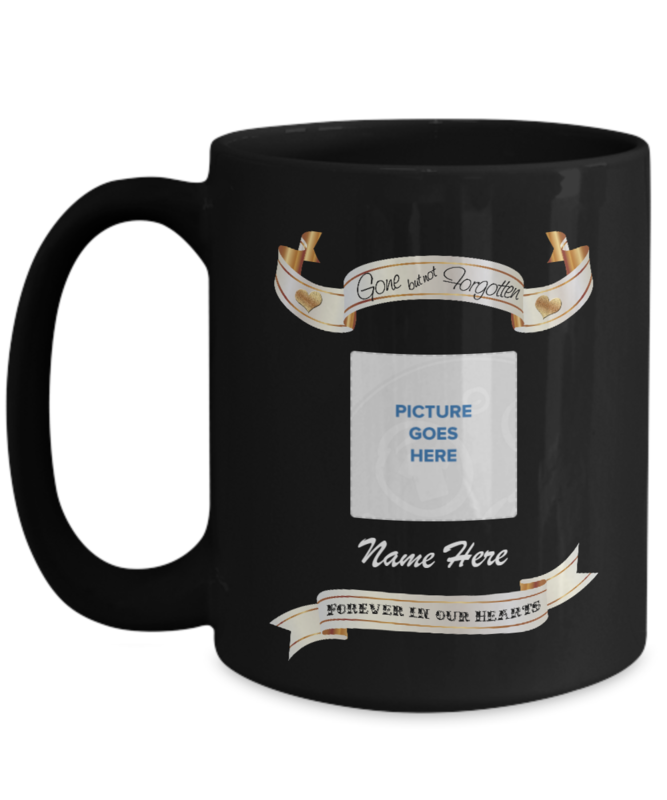 Upload your own picture and add their name to personalize this design. Makes a great gift!